What you’re about to dive into is an overview of the major programs and ministries Sojourn Network offers its pastors and their teams. If, after reading through the overview listed below, you’re interested in hearing more about a particular ministry program, feel free to contact us and we will gladly help however we can. At the core of our mission is church planting: partnering with like-minded churches and pastors to identify and resource qualified planters to start churches that last. To do this well, Sojourn Network works in tandem with a potential church planter and his local sending church. Together, these three entities work through each of the following stages — exploration, alignment, assessment, development, and funding — with the ultimate goal of seeing a healthy pastor leading a self-sustaining, self-governing local church that is healthy and durable. In short, Strategists help our pastors plant, grow, and multiply healthy churches through their strategic counsel and ministry expertise. Strategists provide the network with their ministry expertise; their knowledge of diverse models; their connections to national resources, colleagues, and fellow pastors; and their philanthropic support or other forms of needed guidance and assistance. They hold significant ministry expertise in their given ministry area (15+ years) and have been in Sojourn Network for at least two years. Conferences are a key way we provide care, relational connection, training, and mission sharpness to our pastors and their ministry teams. Unlike local churches who have a weekly opportunity to gather with one another, networks rely on conferences to provide rare but powerful opportunities for fellowship, relational connection, encouragement, training, care, and equipping for their work as leaders in their local church. 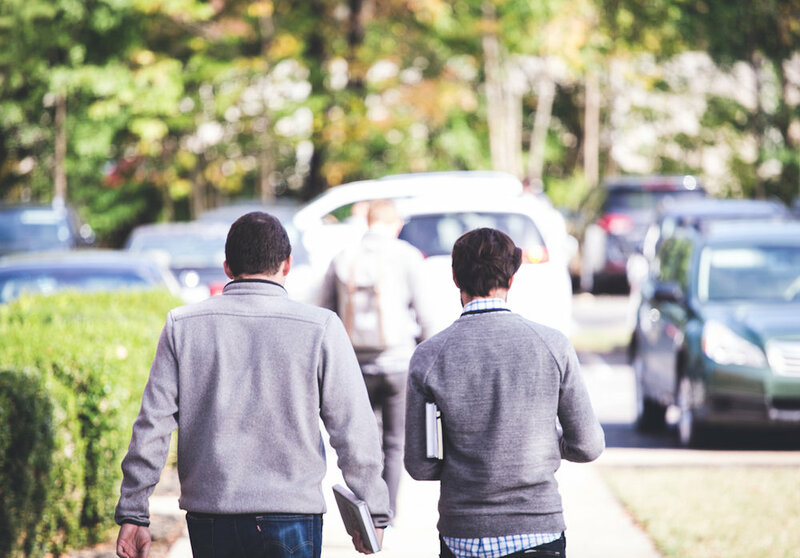 These times together can nourish and equip a pastor to endure and persevere in ministry and, as such, as vitally important to Sojourn Network as a means for seeing healthy pastors planting, growing, and multiplying healthy churches that last. Sojourn Network provides the following types of conferences to renew, train, and care for pastors and their teams.